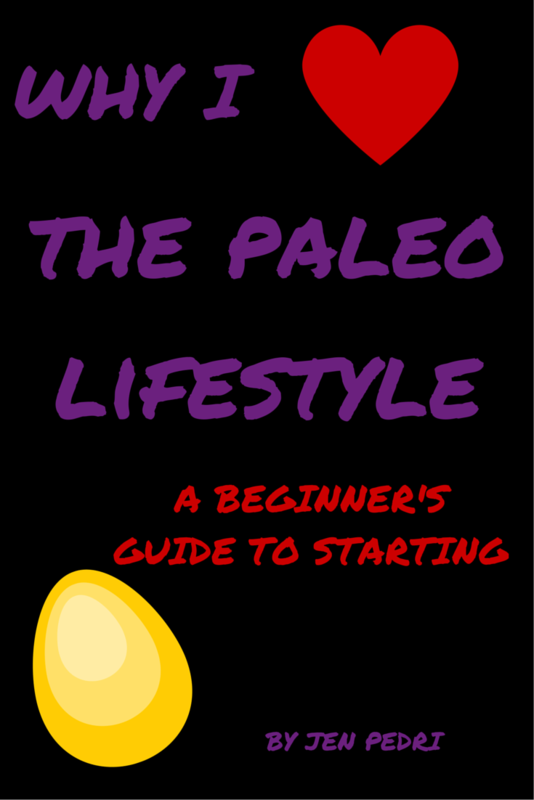 During the Christmas season, it’s easy to get caught up in presents, making cookies, and other activities. 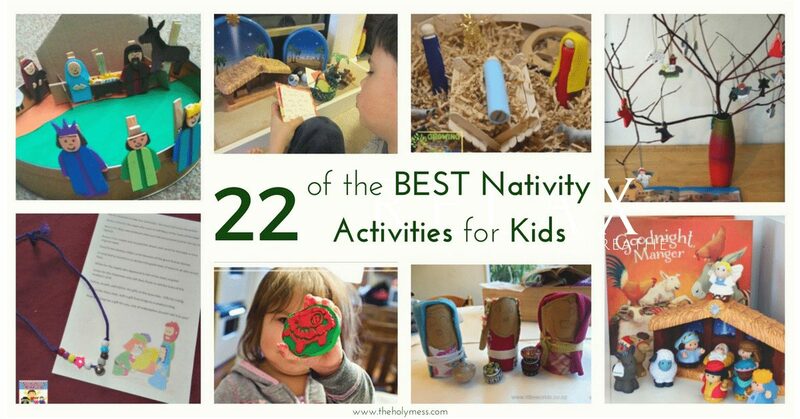 Use these 22 of the best nativity activities for kids to teach children that Jesus is the meaning of the holiday season. These fun activities are great for homeschooling, Sunday School classes, Children’s church, and other events with kids. You can also use them at home with your little ones. 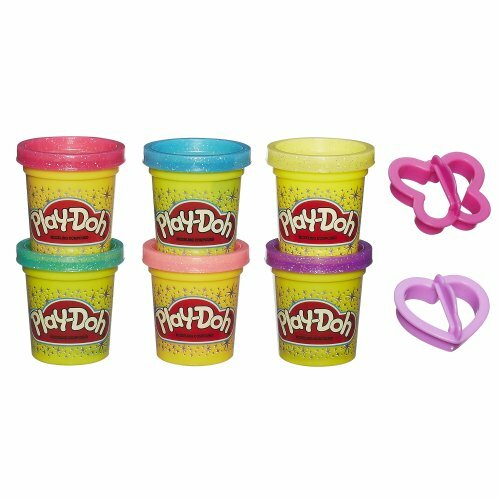 Most are intended for pres-school and early elementary school children, but some are appropriate for toddlers, such as the play dough mat and matching game. 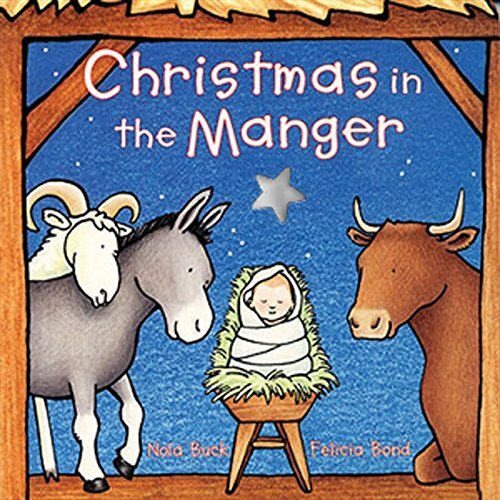 Use these Nativity activities to teach children the true meaning of the Christmas season. Montessori Nativity 3-Part Cards from Christian Montessori Network – These cards feature real artwork from artists throughout history, depicting the Christmas story. Nativity Play Shepherd’s Costume from Jennifer’s Little World – Make a shepherd’s costume from a pillowcase. Free Nativity Play Dough Printable for Christmas from Life Over C’s – Super cute playdough activity mat for little ones. Godly Play at Christmas from Living Montessori Now – A helpful list of ideas for how you can incorporate Nativity play into daily life. 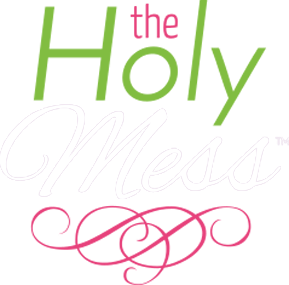 Christmas Story Bracelet and Poems from Adventures in Mommydom – Create a bead necklace that tells the parts of the Christmas story. This would be a great idea for a simple Sunday School activity. Goodnight, Manger: Nativity Story Activity for Preschoolers from Sunny Day Family – This activity is a companion to the sweet children’s book Goodnight, Manger . 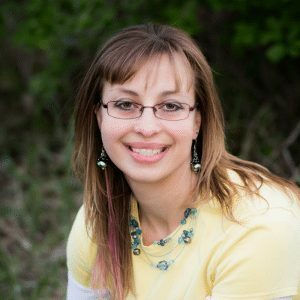 Christ Centered Advent for Preschoolers from Tales of Beauty for Ashes – A list of activities for every day of December leading up to Christmas. This is a super helpful post packed with ideas. Story Sequencing- The Nativity from Rainy Day Mum – Use a kid’s stencil set to create and put in order the Christmas story. Little Drummer Boy Activities from Every Star is Different – A variety of Little Drummer Boy activities plus printables. Decorating a Nativity Tree from Sun Hats and Wellie Boots – Count down to Christmas with this tree decorated with Nativity cut-outs such as these Happy Birthday Jesus cut-outs. Nativity Sensory Bin from Growing Hands on Kids – Cute nativity sensory bin that you create. Nativity Small World Play Scene: Bethlehem from Sun Hats and Wellie Boots – DIY Bethlehem play scene for kids to act out the Christmas story. Jelly Baby Jesus Cakes from The Mad House – Cute little baby Jesus jelly cakes for kids to make. Birthday Party for Jesus from Spell Out Loud – Host a birthday party for Jesus so kids remember Christmas is the celebration of Jesus’ birth. Clothes Pin Nativity Set from All Play on Sunday – Create a super-sweet Nativity Set with clothespins and these simple instructions. 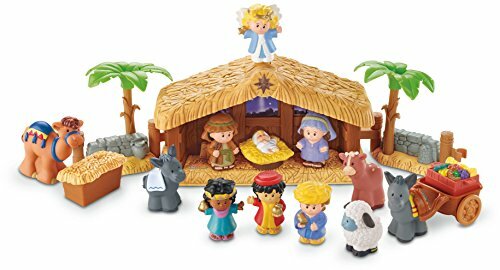 Nativity Scavenger Hunt from No Time for Flash Cards – Use the Fisher Price Nativity set to host a simple scavenger hunt. DIY Recycled Nativity Scene from Little Worlds Big Adventures – Kids will love creating a nativity scene with materials you already have at home. Nativity Song and Puppet Show from Let’s Play Kids Music – A helpful list of Nativity songs plus a free printable for making puppets out of felt. Nativity Matching Game for Toddlers from Simple Fun for Kids – Match the Nativity cards. Nativity Preschool Printable Pack from Mary Martha Mama – A useful printable pack with writing practice, matching, tracing, and more.